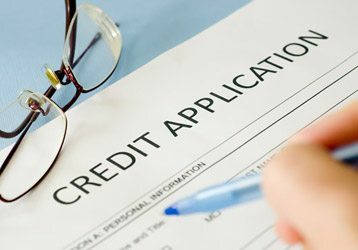 For your convenience, Sunrock has provided a downloadable credit application below. Please print the credit application and fill out the form. By Email – Please attached the completed form to AR@thesunrockgroup.com. Thank you for your interest in Sunrock. We look forward to working with you on your project.